For over twenty-five years Paradigm has set the standard for sonic excellence in every product category they offer. 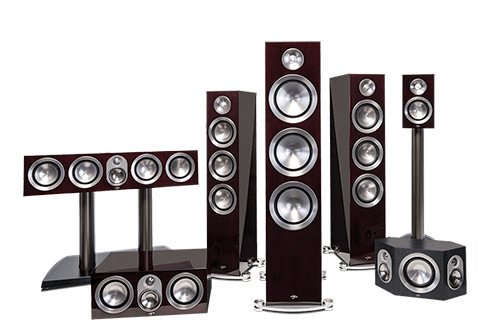 Their focus on providing the best in performance and value continually pushes the boundaries in speaker design. Stunning accuracy, a spacious soundstage with pinpoint localization, powerful, well-defined bass and thrilling dynamics are hallmarks of Paradigm's advanced speaker designs. Rave reviews the world over and hundreds of products awards continue to confirm why Paradigm® is the first choice for even the most critical listener.